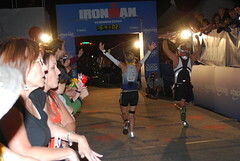 I have been neglecting to give monthly summaries of my training ever since I completed my Ironman in May. Honestly, since then my training has been very disorganized. I have some goals but I have not been true to any sort of training plan. Life has been a little bit more unpredictable and finding time has been tough. So with the excuses out of the way lets see what I did and what I want to do next month. This month was mainly focused on training for the RAD 10K that is October 6. I did do a decent job with the interval workouts but I didn’t do great on my long runs due to starting too late in the day and having to battle the heat. I do not expect to PR at this 10K next weekend and just really hope to have a consistent race and not die the last mile or two. After the 10K I plan on starting half marathon training for the 13.1 Los Angeles race in January. 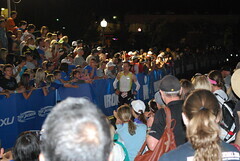 After the half I start training for the Boston Marathon (which I am registered for!!!). My goal for Boston is to PR and hopefully run sub 3:30. I am far from that pace right now so I have 5 months to get there. Not sure if I can but I am going to try. 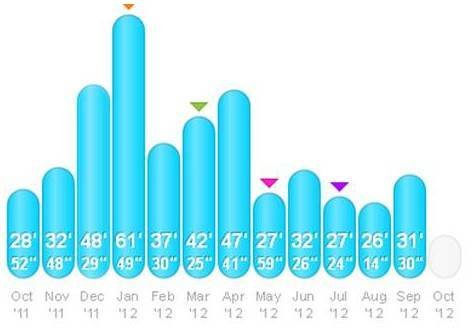 I am highly motivated to get back to the good running I was doing a year ago. I did it once; I can do it again! I have also sketched out my 2013 race pans already! Just need to fine tune it with my family and friends, but you can see what it looks like here. I don’t say it enough but I really appreciate all the feedback and comments I get here and in my other online circles. Telling you all my goals helps make me more accountable to achieve them. That is so exciting!!!!!! Love that area. I will be doing the half again most likely.